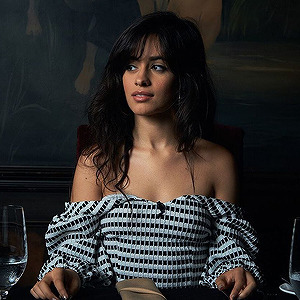 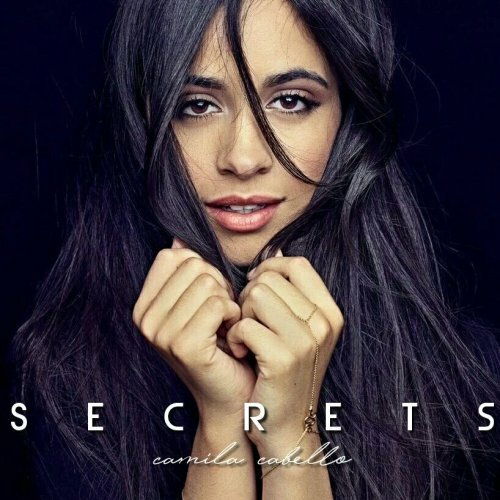 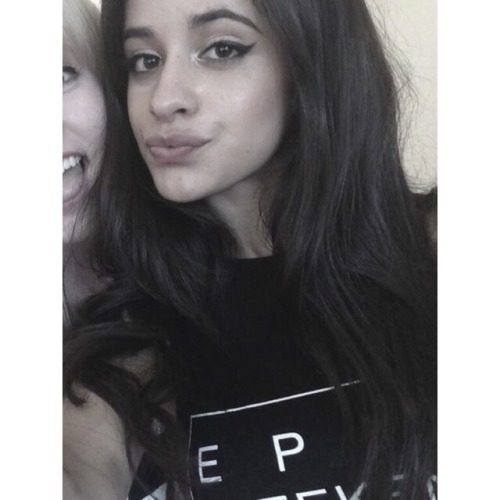 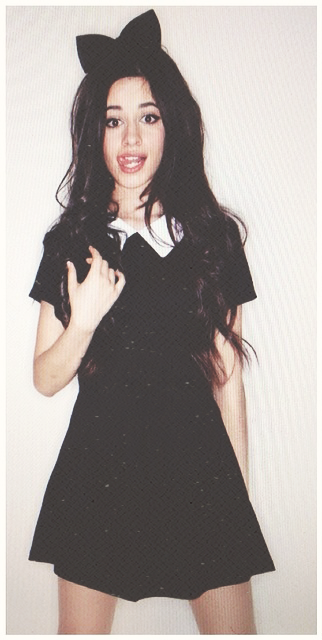 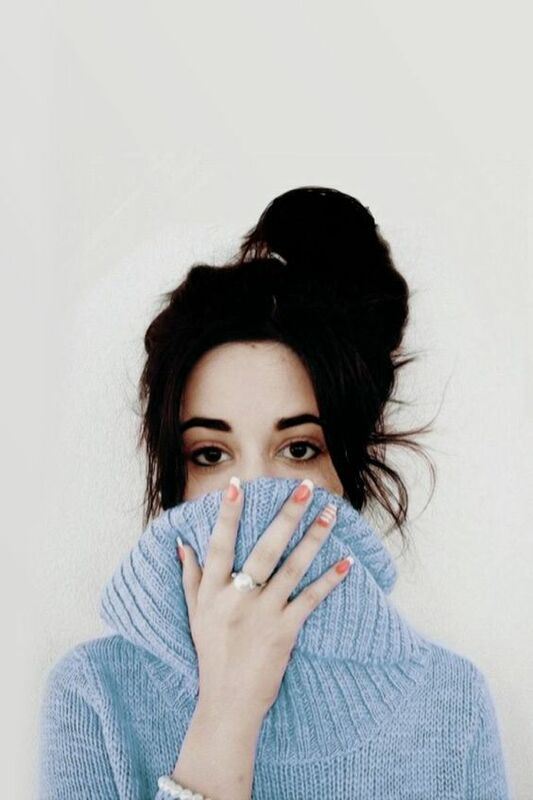 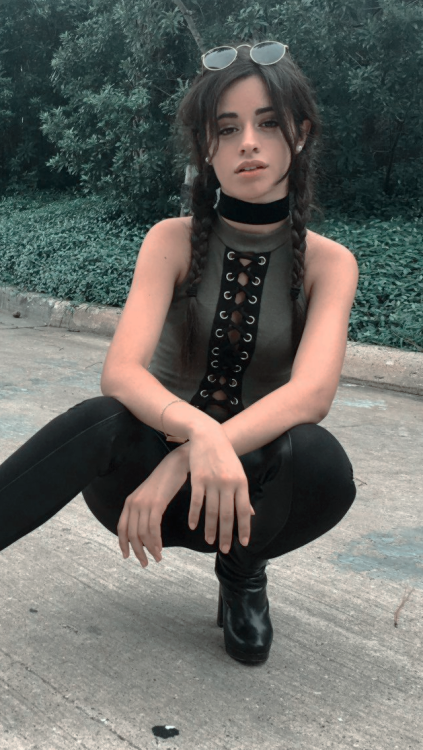 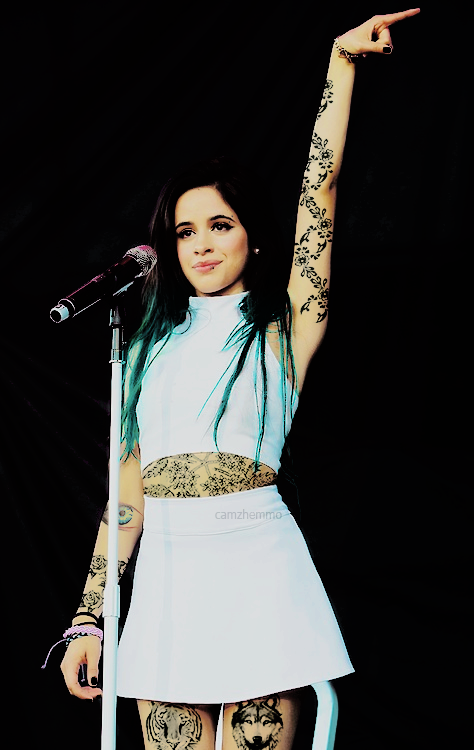 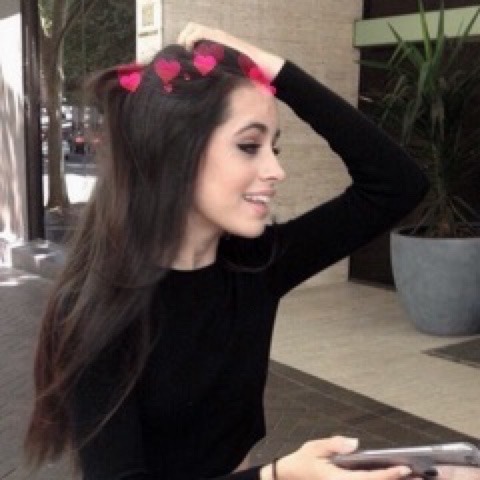 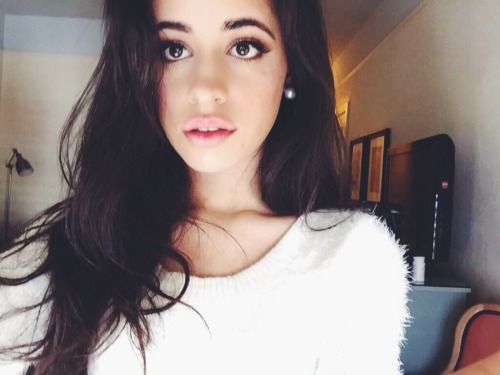 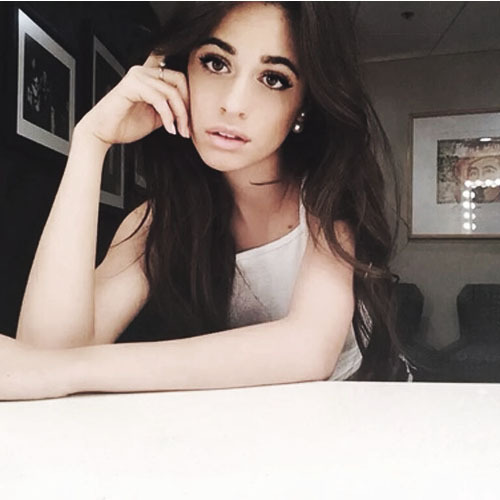 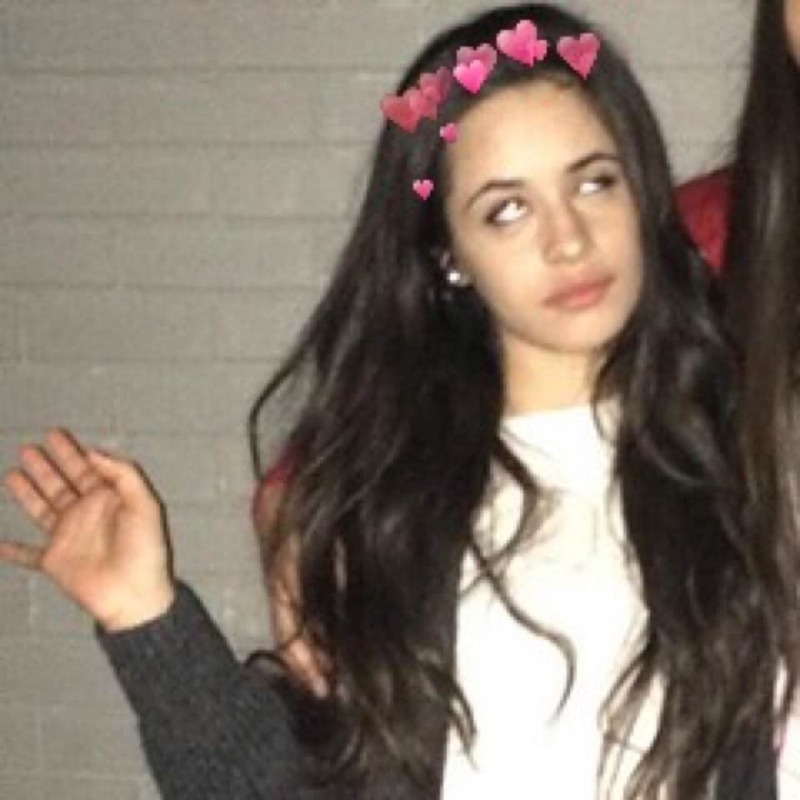 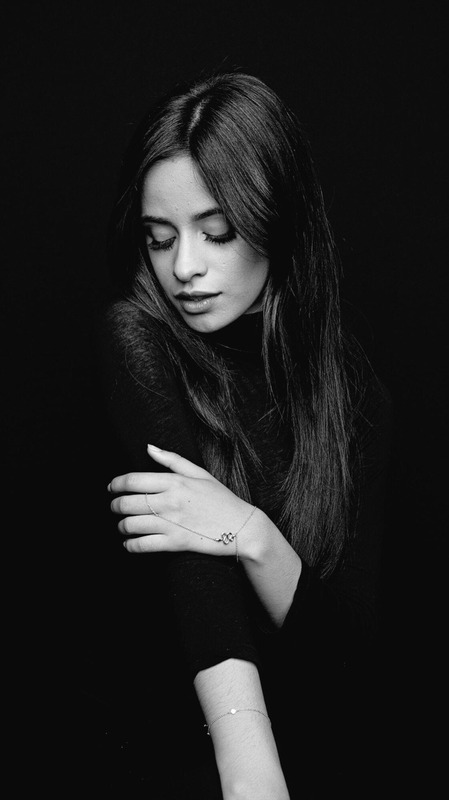 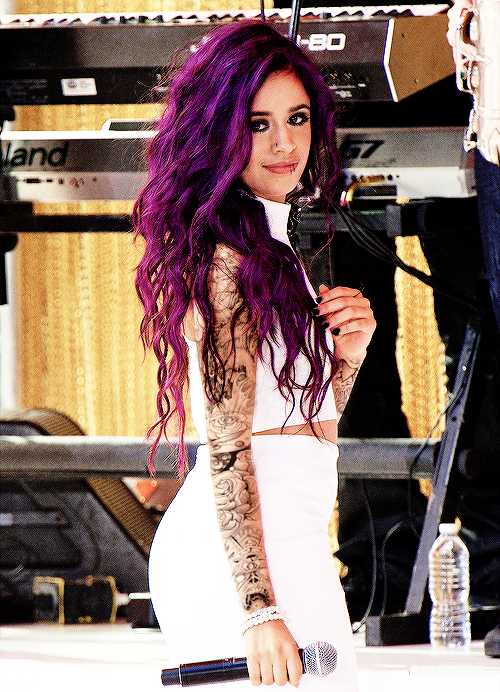 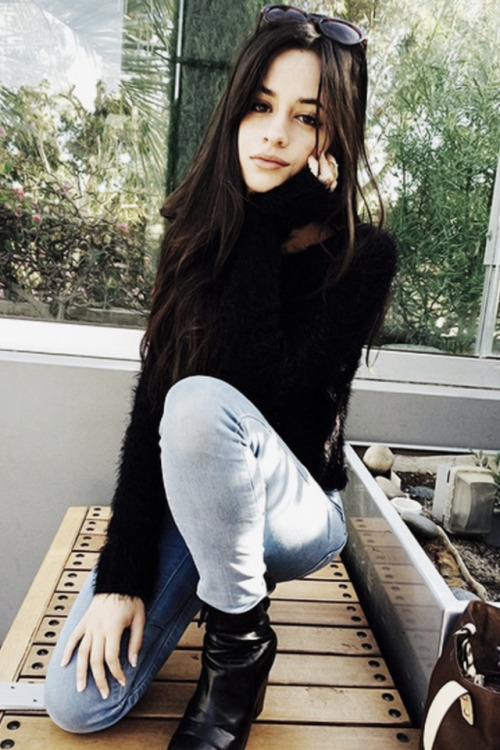 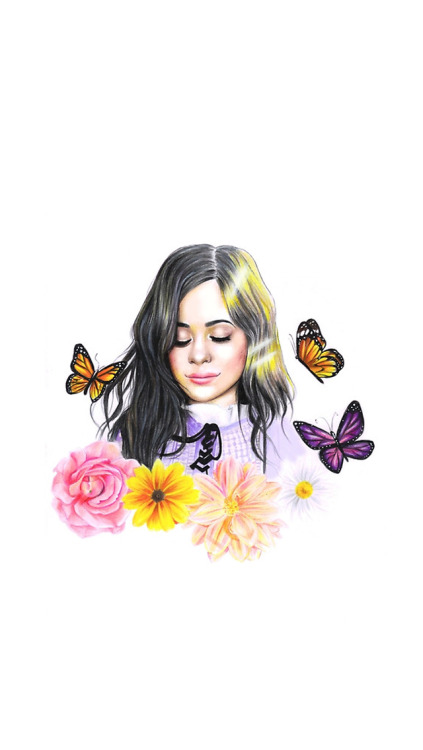 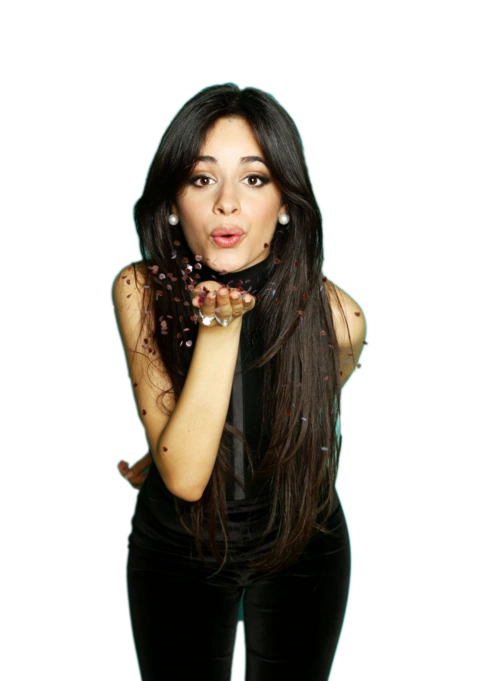 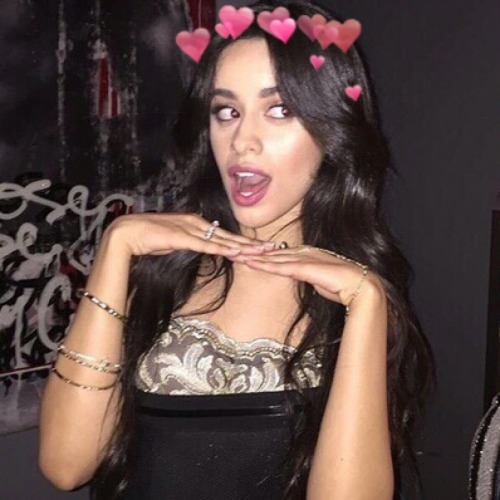 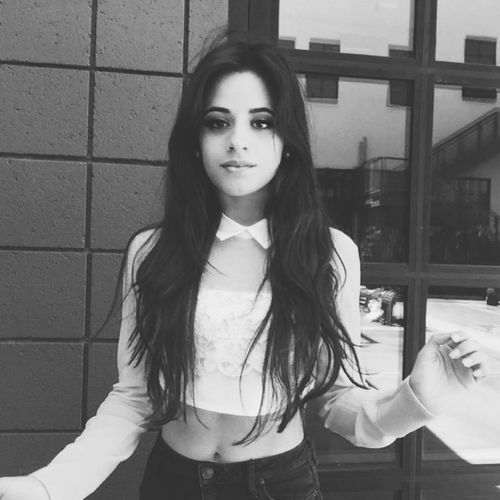 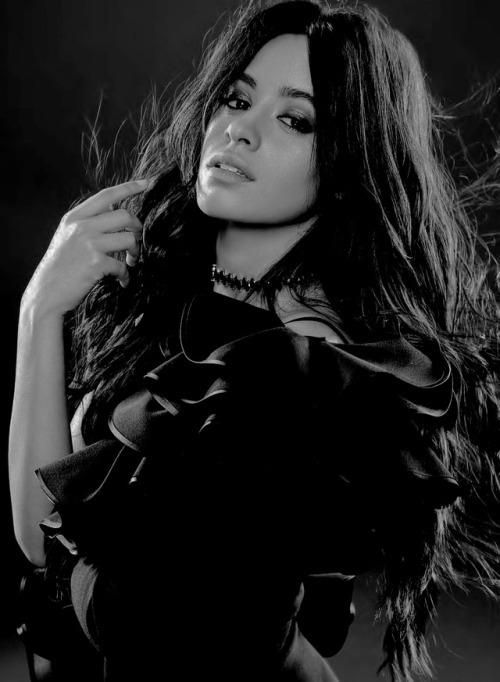 While a part of Fifth Harmony, Cabello began to establish herself as a solo artist with the release of the collaborations "I Know What You Did Last Summer" with Shawn Mendes, and "Bad Things" with Machine Gun Kelly, the latter reaching number four on the Billboard Hot 100 U. 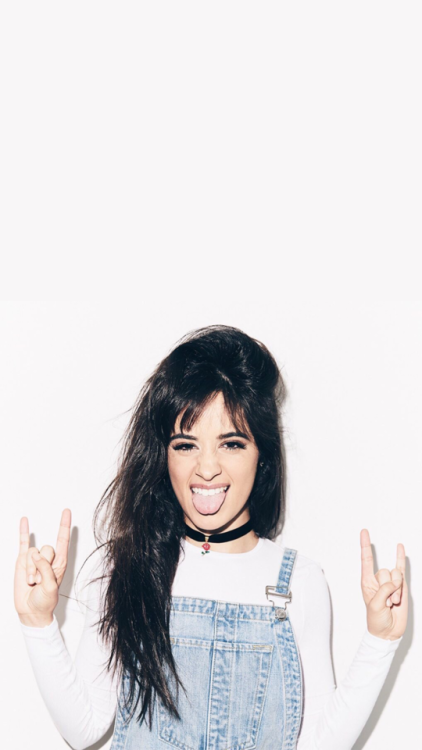 S chart. 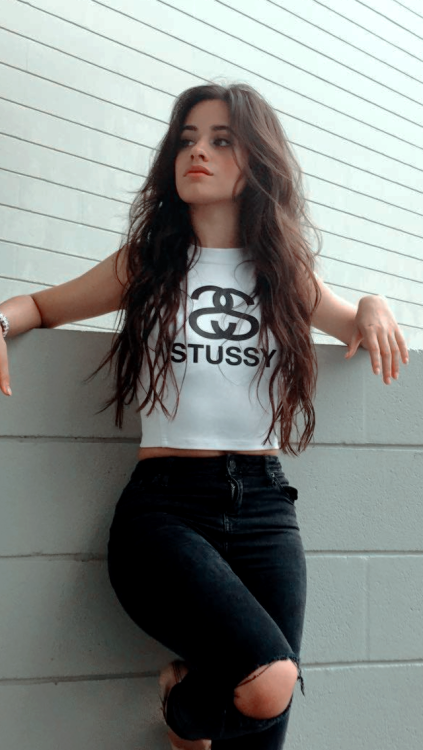 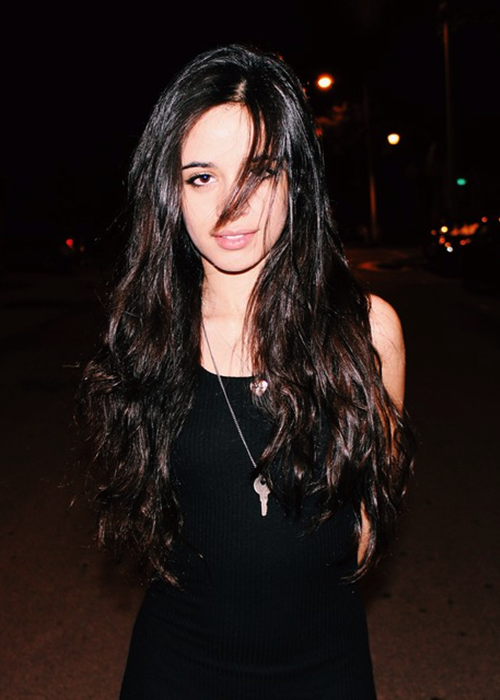 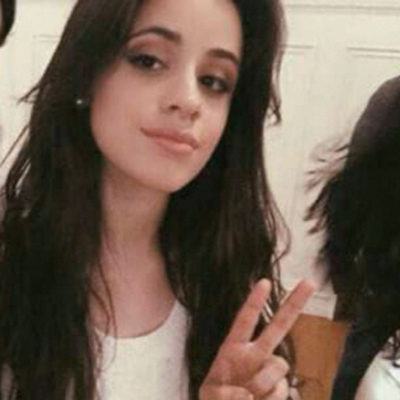 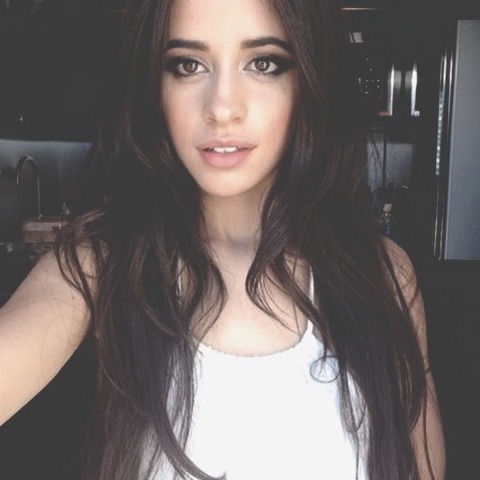 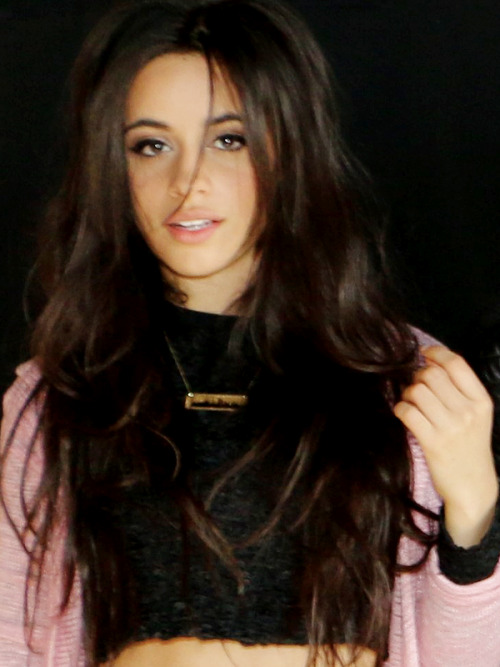 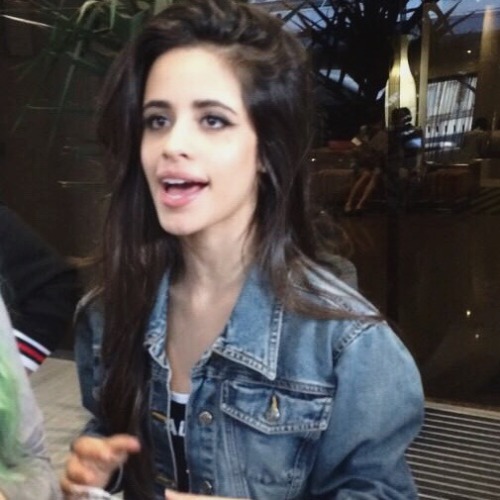 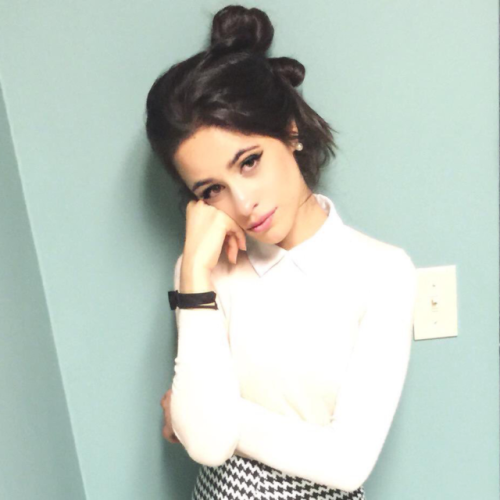 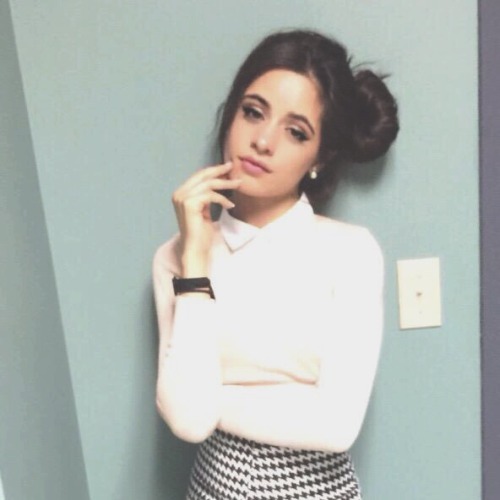 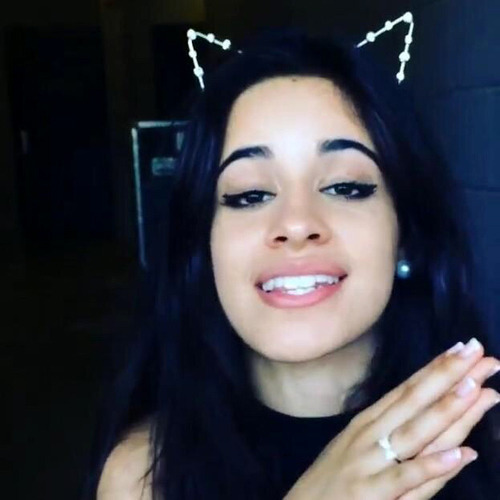 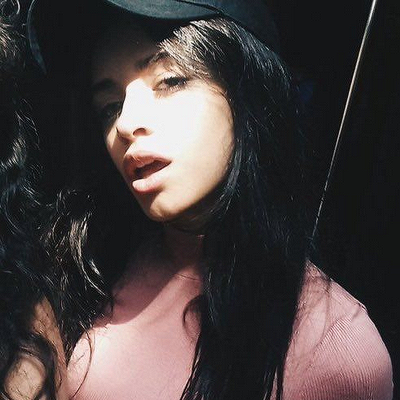 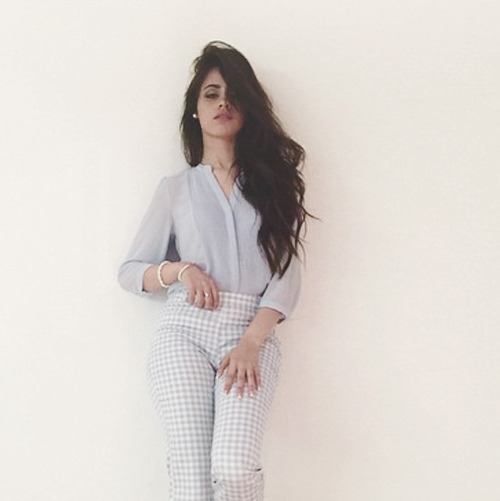 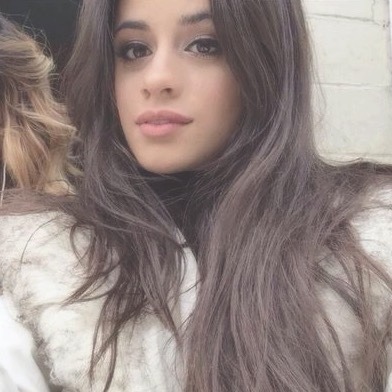 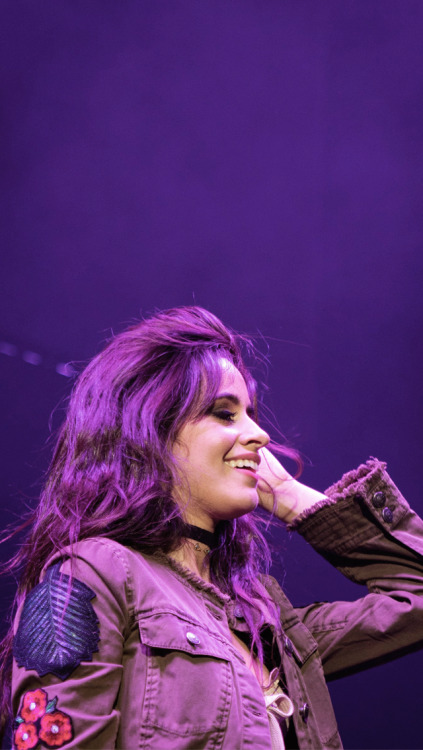 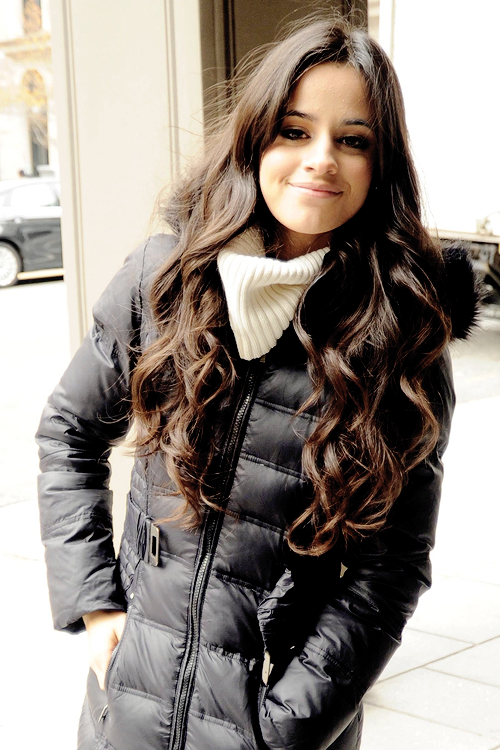 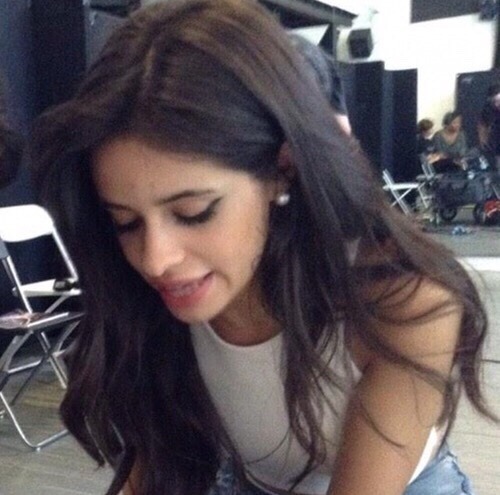 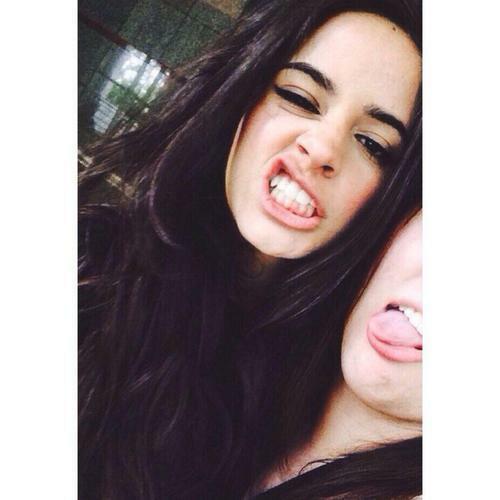 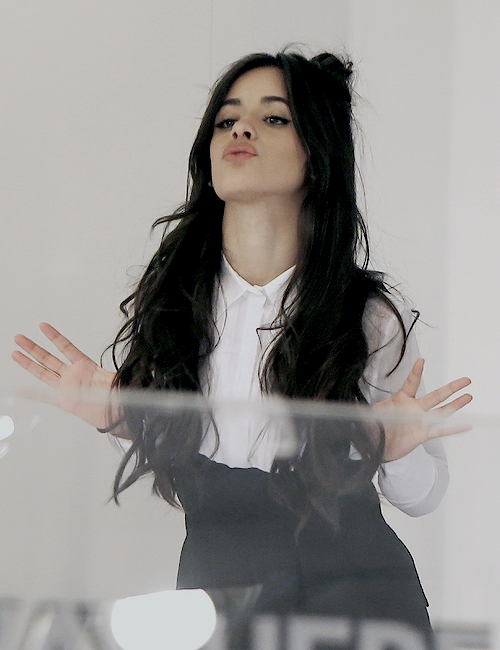 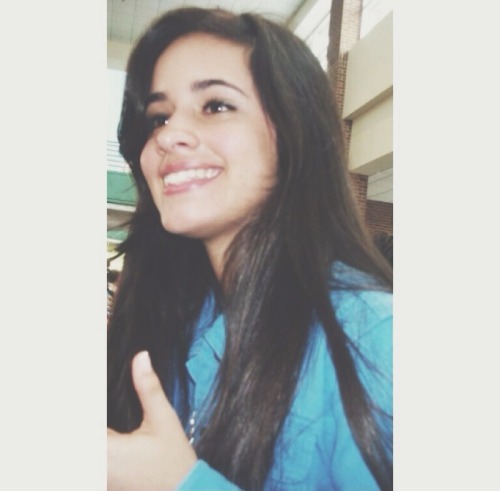 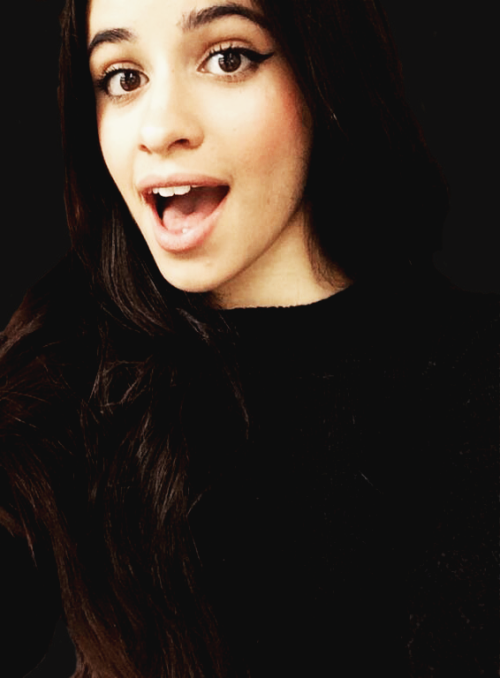 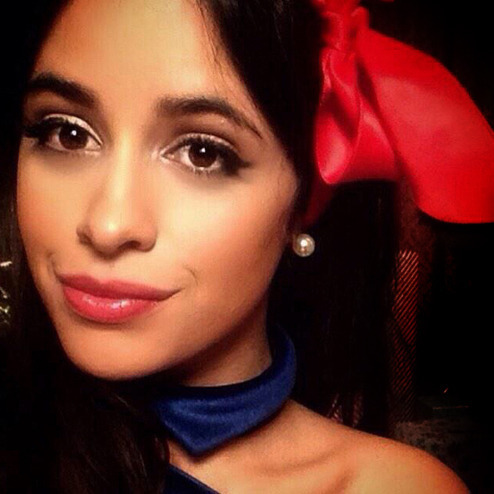 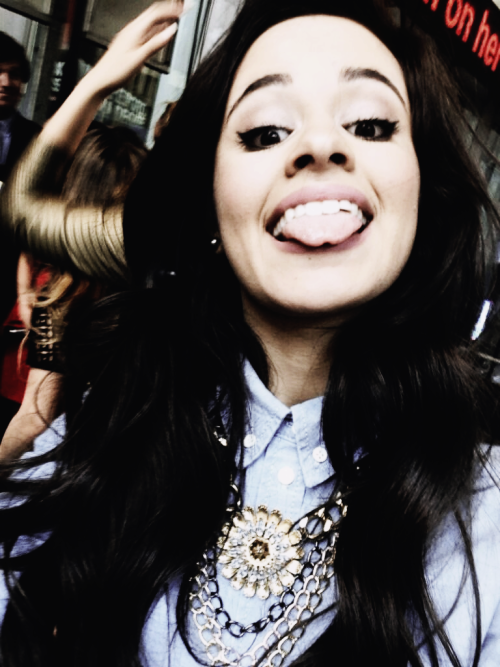 After leaving the group in December 2016, Cabello released several other collaborations, including "Hey Ma" with Pitbull and J Balvin for The Fate of the Furious soundtrack.